JUST LISTED IN HIGHLY DESIRABLE UNION GROVE SCHOOLS. 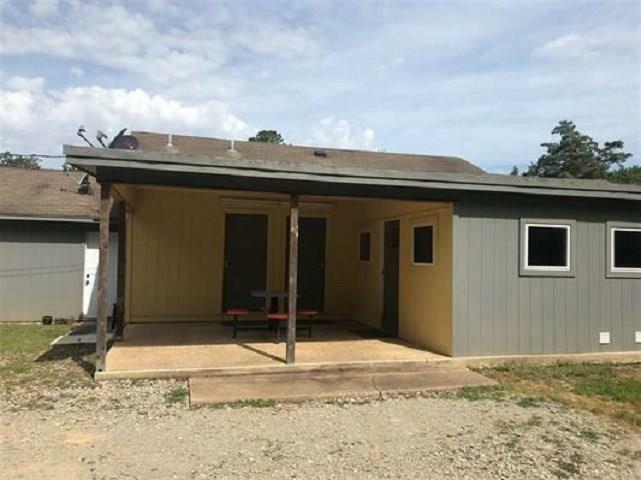 ONE OF FEW RENTALS AVAILABLE IN UNION GROVE. 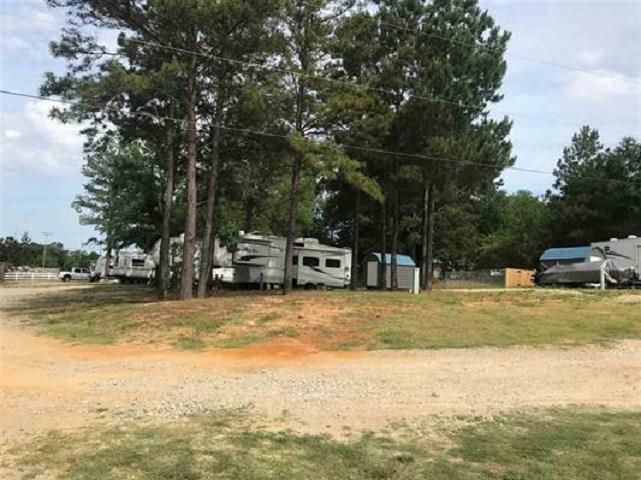 12 RV SPACES AND TRIPLEX WITH AN EFFICIENCY APARTMENT, 1 BR 1 BATH APARTMENT AND 2 BR 2 BATH APARTMENT. 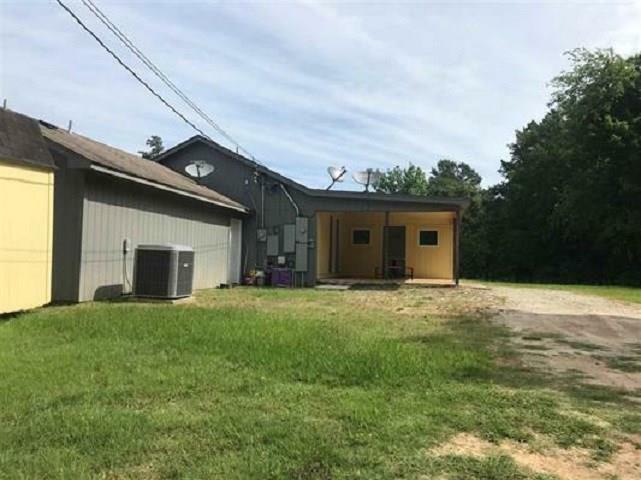 GROSS INCOME POTENTIAL WHEN FULL IS OVER $6500 PER MONTH WITH LOTS OF ROOM FOR EXPANSION. LESS THAN half OF LAND IS USED AT THIS TIME. ROAD FRONTAGE ON 2 SIDES WITH MAIN ENTRANCE ON HWY 271. 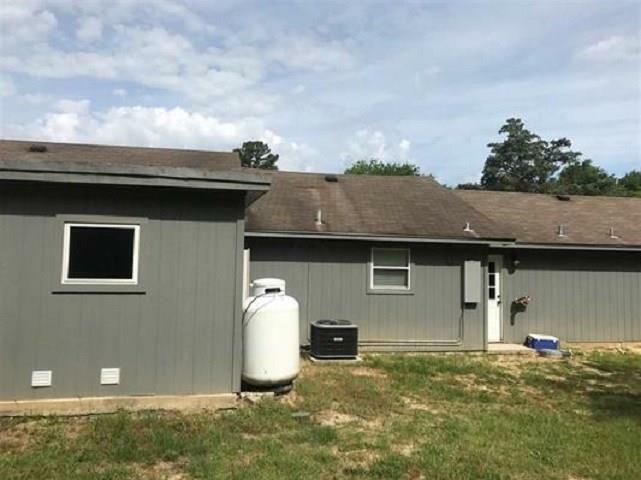 EXCELLENT RETIREMENT INCOME IN ANTIQUE CAPITAL OF EAST TEXAS. LAUNDRY ROOM ALSO INCLUDED FOR ADDITIONAL INCOME.